SCHEDULE YOUR FREE SOLAR PANEL INSPECTION TODAY! 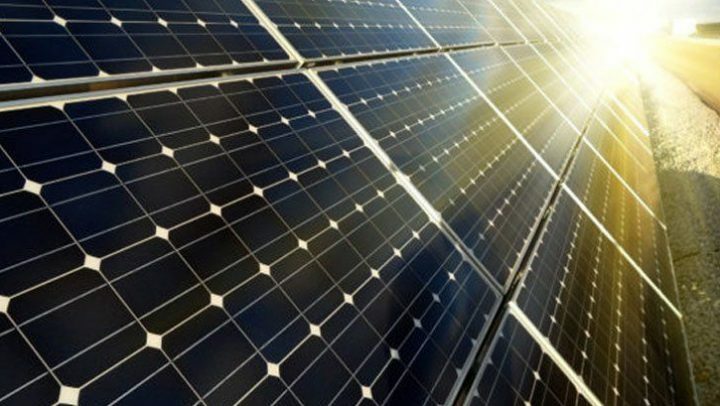 If you are searching for solar panel repair, solar panel replacement, solar panel inspection, and solar panel maintenance in Phoenix, Arizona, Alternative Energy, LLC can help! We offer professional and affordable solar panel repair, maintenance, and replacement services to keep you saving with solar energy. Common phrases used to find us include: solar panel repair near me, solar panel repair and maintenance near me, solar panel removal and reinstall, solar panel repair technician, solar panel removal companies near me, and solar panel maintenance near me. 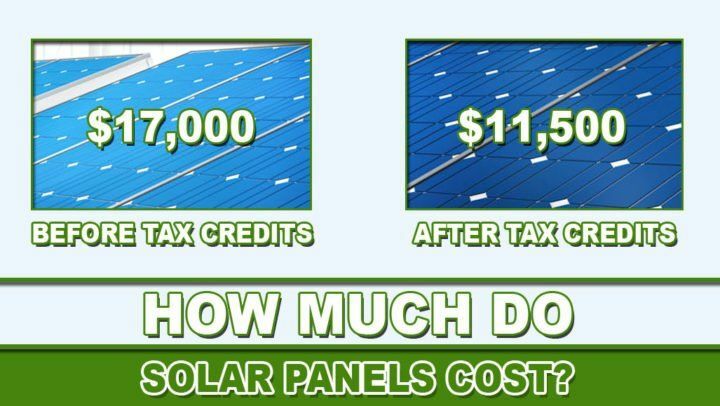 HOW MUCH DOES SOLAR PANEL REPAIR COST IN PHOENIX ARIZONA? On average, solar panel repair and replacement costs about $646 according to HomeAdvisor. 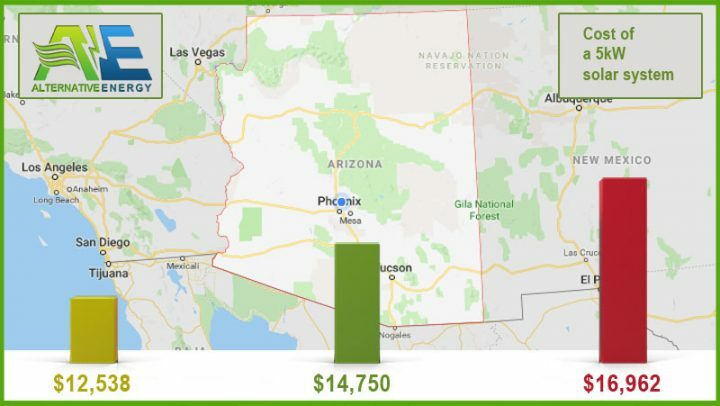 Phoenix homeowners can expect to pay anywhere from $186 – $1,110 to have solar panels removed, repaired or replaced. 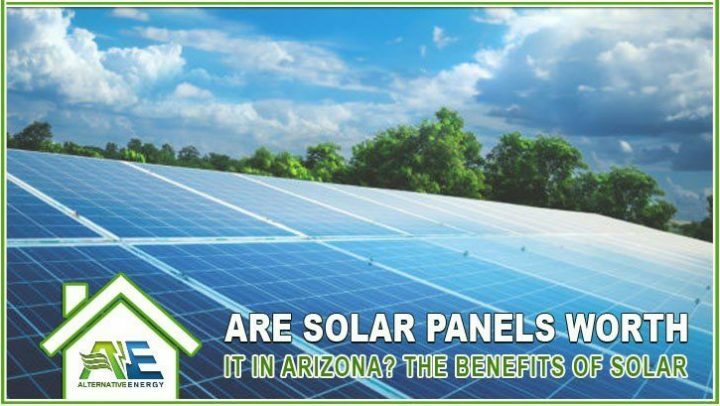 Schedule your free Solar Panel Inspection anywhere in the Phoenix Valley by giving Alternative Energy, LLC a call today at (480) 744-1803 or by filling out our contact form. 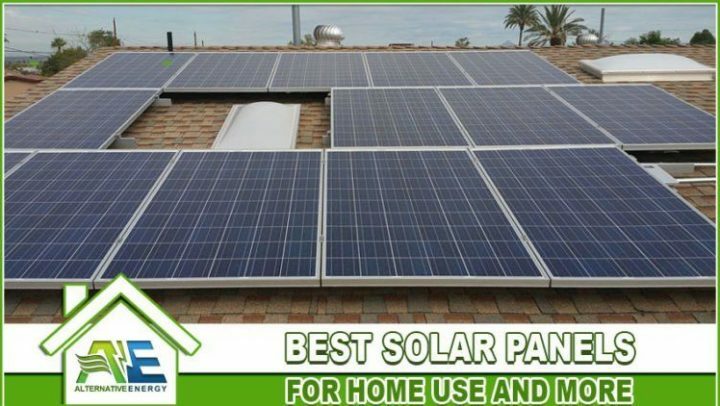 Our solar panel repair and maintenance service area includes all major Arizona cities including: Phoenix, Tucson, Mesa, Chandler, Glendale, Paradise Valley, Scottsdale, Fountain Hills, Gilbert, Tempe, Carefree, Cave Creek, Peoria, Surprise, Yuma, Avondale, Flagstaff, Goodyear, Lake Havasu City, Buckeye, Sedona, Flagstaff, Kingman, Goodyear and more.